Vijay’s Diwali release Sarkar received good response from the audience and Sarkar political controversy has only helped the film having a great run at the box office. After just 6 days of release, Sarkar has touched the Rs 200 crore mark at the box office worldwide. The Film is also doing well in Chennai, Sarkar Collected Rs. 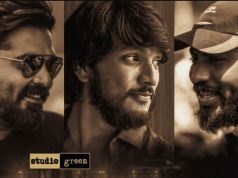 2.30 crores on the First Day, beats Rajinikanth’s Kaala’s earlier record of Rs 1.76 crore. 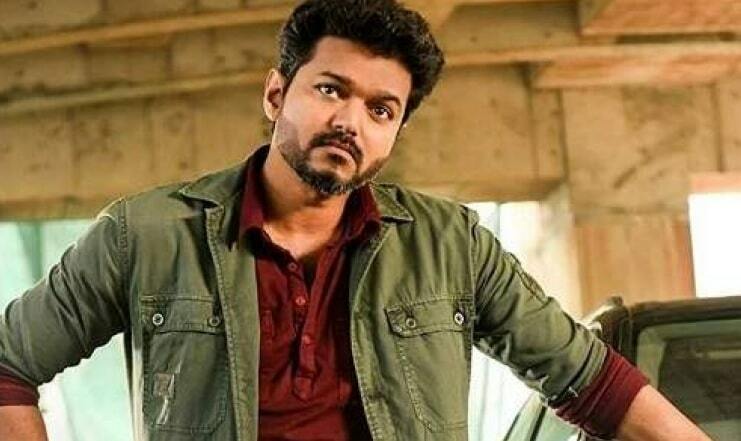 Sarkar stands at the top of the box office collection figures in Chennai. The film collected about Rs 10+ crore in Chennai alone in 6 Days. 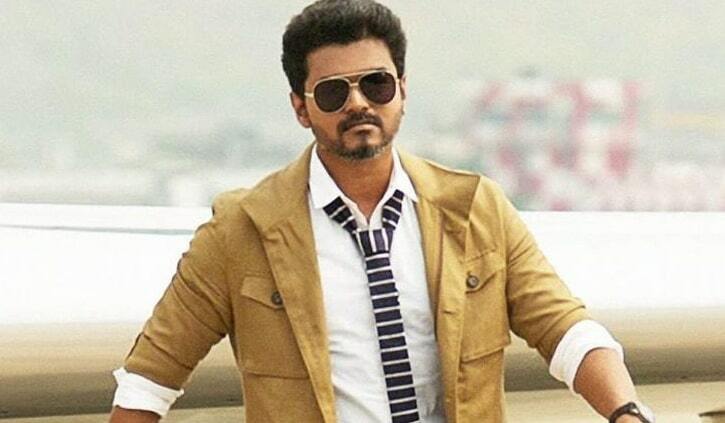 Sarkar on the First day, The film has surpassed the collection of old records and earned Rs 30 crore on its opening day in Tamil Nadu alone. Just as expected, The film has marked its Rs 100 crores Gross on Worldwide in just 2 days. 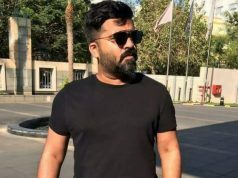 Few Days after the release, Sarkar kicked up a controversy with the ruling AIADMK, a scene in the film showed freebies being thrown into the fire. The Makers agreed to cut the scenes after the pressure from AIADMK. 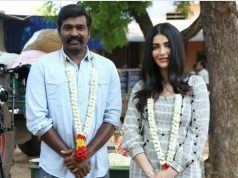 The film is Directed by AR Murugadoss and produced by Sun Pictures. Keerthy Suresh has female lead while Varalakshmi Sarathkumar, Yogi Babu and Radha Ravi play other important roles. Music by AR Rahman. Stay Tuned For More Updates and also Follow on Social media.